We are a nation of snackers – taking snacks while watching television or surfing through the net, in response to stress or boredom, or while chatting with friends. 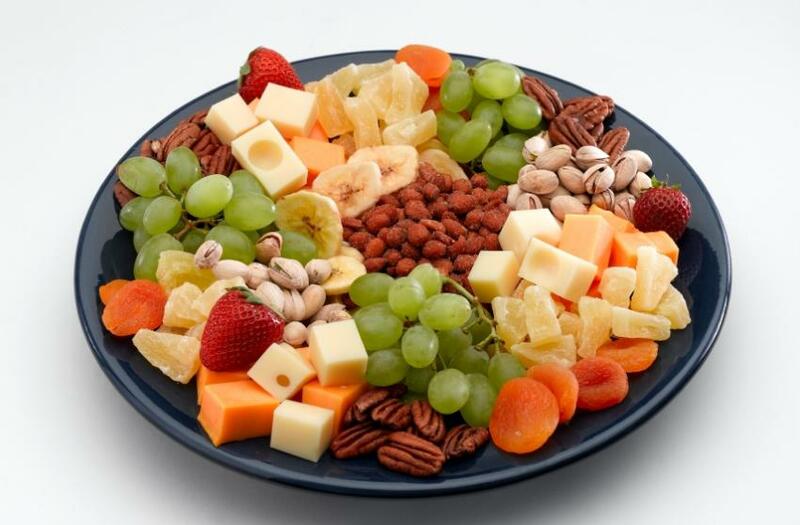 Snacking for some is important in meeting calorie and nutrient needs, while others may need to modify snacking habits to less fat, sugar, and calorie intake. 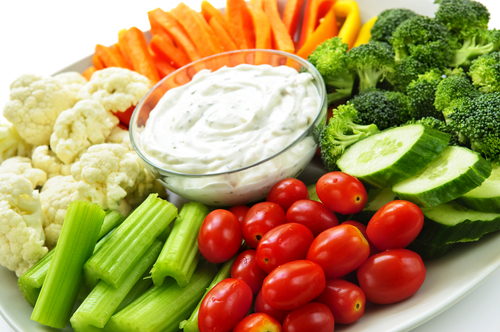 What is important is that snacking should be part of a healthy diet. As our lifestyle becomes more hectic, many lack the time and consistent schedule to sit down and eat three meals a day, as meals may be grabbed on the run. This eating pattern of munching and crunching throughout the day is often referred to as “grazing”. Grazers eat on the run, eat small amounts more often, and often eat independently of other family members. While grazing can be an effective way of filling in extra calories and nutrients which otherwise missing from inadequate or skipped meals, it can also be a source of extra calories, fat and salt. If snacks are considered mini-meals which are part of a healthy diet, grazing can be a healthy style of eating, and may be a more convenient way to eat. Optimize your energy and mental power. More than four hours without eating deprives you of the fuel needed to concentrate and function at your best. Control your weight. Eating small frequent meals prevent you from becoming too hungry, which in turn make it easier to keep you from overeating, and thus becoming overweight. Reduce the load on your heart. After you eat, your heart pumps extra blood to your stomach and intestine to digest the meal – the larger the meal, the more work for your heart. Prevent heartburn. Large meals are more likely to cause stomach acids to reflux into the esophagus causing heartburn. Making snack food choices as part of a puzzle that makes up a healthy eating pattern. All foods can fit. There are no right or wrong snack foods. For as long as taken in moderation and balanced over one or more days, all foods can be part of a healthy eating style. Moderation is the key. All foods fit. Moderate how often and how much food containing high levels of calories, fat, salt and sugar you eat. Variety is a must. 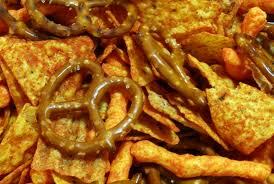 Select snack foods from a variety of food groups to meet nutritional needs. Besides, variety gives pleasure and interest to eating.